Hello hello! Happy Easter (belated, that is). I decided to have a bit of a comeback attempt this year with my Easter cooking. Last year, I was SO excited to finally make cinnamon buns for Easter that I had the dough, filling, and topping all planned out ahead of time and felt so prepared. Then when it actually came time to bake the buns, I got caught up talking to a visitor and they burned!!!! 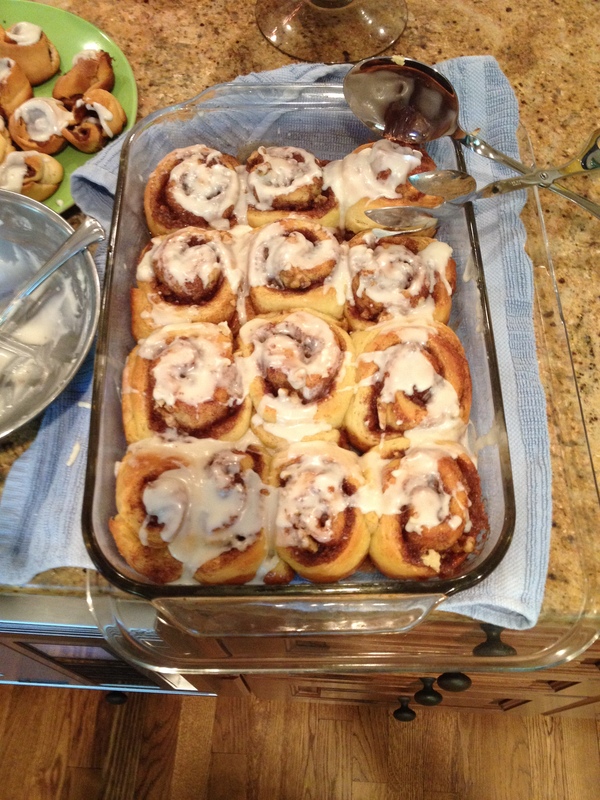 They were so pretty but no one really ate them…so, here’s to you, comeback-katie-cinnamon-swirly-buns, you did it. I’ve been missing you all lately and have been whipping up a lot of quick meals without much photography. I’m working on my pancakes, having tried zucchini pancakes (like zucchini bread) and strawberry ginger almond pancakes, and I’ve really been trying to get more make-ahead meals going. I made some delicious banh-mi from a food52 recipe that I’d love to share with you guys once I get it right. I’m going to be honest about the intricacies of cinnamon buns. Here’s my take, be meticulous, be patient, and don’t skimp on the sugah-buttah mix. It’s all in the sugar here. Ok so I made the first step around 7 pm the night before. And I’m SO PLEASED with the smitten kitchen recipe I used because you don’t have to mix yeast with water and wait for it to bubble. I tend to get the water temperature wrong or don’t wait long enough if I do that, etc. The Rapid Rise yeast here is the best thing since that blackberry ginger King of Pops popsicle I had yesterday. 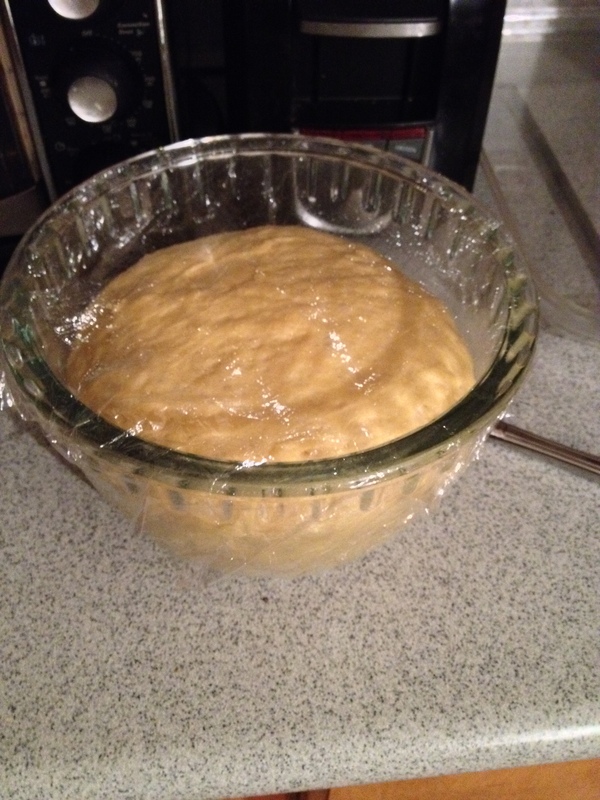 I let this little ball-a-dough sit on my counter until approximately 1 am. 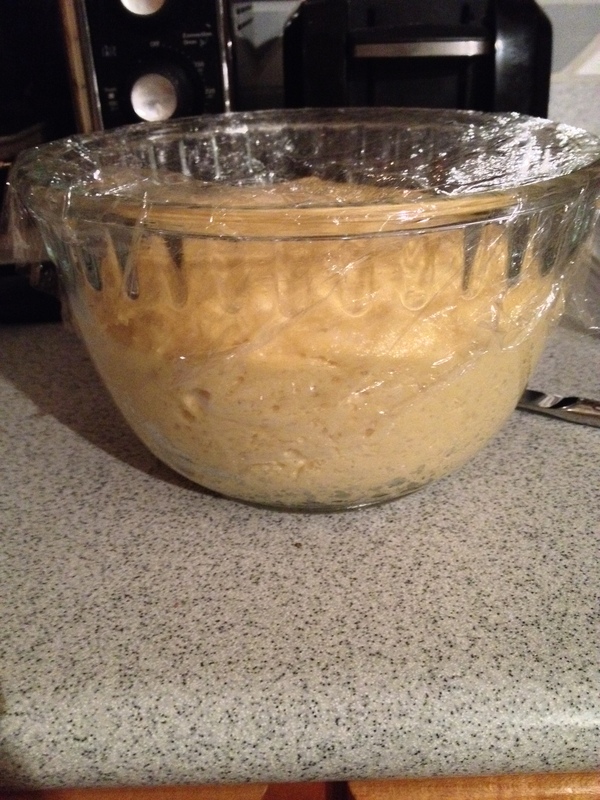 This was when I felt like a real live baker, woohoo late night baking!! 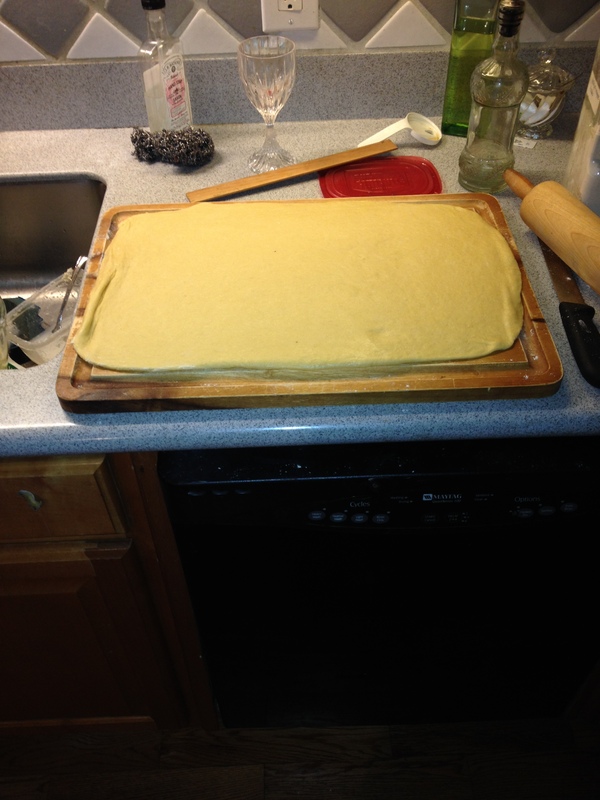 Except I wasn’t actually at the baking step, yet. 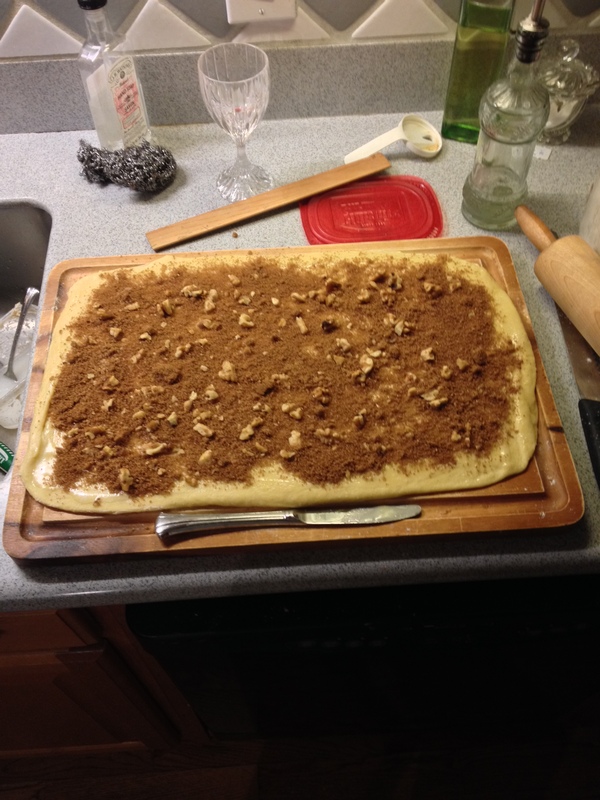 So at this time, I’m craving my pillow, and stave it off by mixing up a yummy walnut, brown sugar, cinnamon filling. 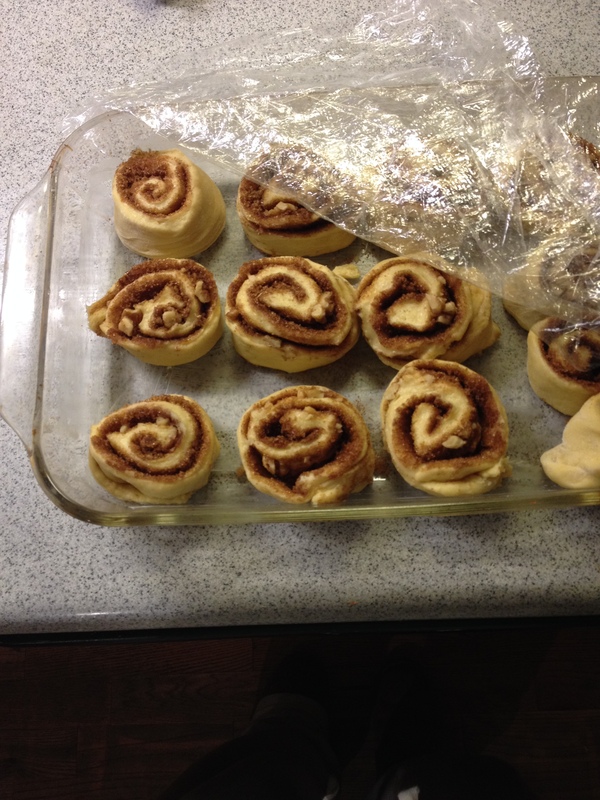 I adapted the filling from Deb’s other cinnamon swirl buns recipe, mixing 3/4 cup brown sugar with 2 TBS cinnamon, and using 1/4 cup butter to spread over the dough. This part was actually pretty fun. Roll gently, but firmly, and use a serrated knife to cut up these guys. Give them some room in the baking pan and cover lightly with plastic wrap. 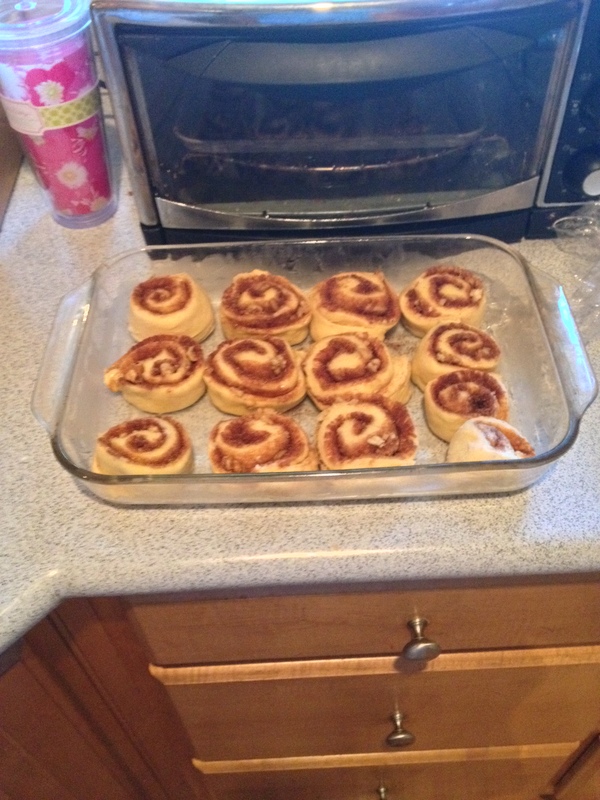 I refrigerated them over night and got up 30 minutes early to let them come to room temp before baking them. For the icing, I didn’t want to use cream cheese so I just mixed together powdered sugar with some almond milk and little vanilla extract to the consistency I liked. They totally couldve used more icing but hey, there was a solid amount of butter and sugar inside the yummy buns!! Make things if you really feel like doing the work, have the time, and want to celebrate the fact that Christ is risen! 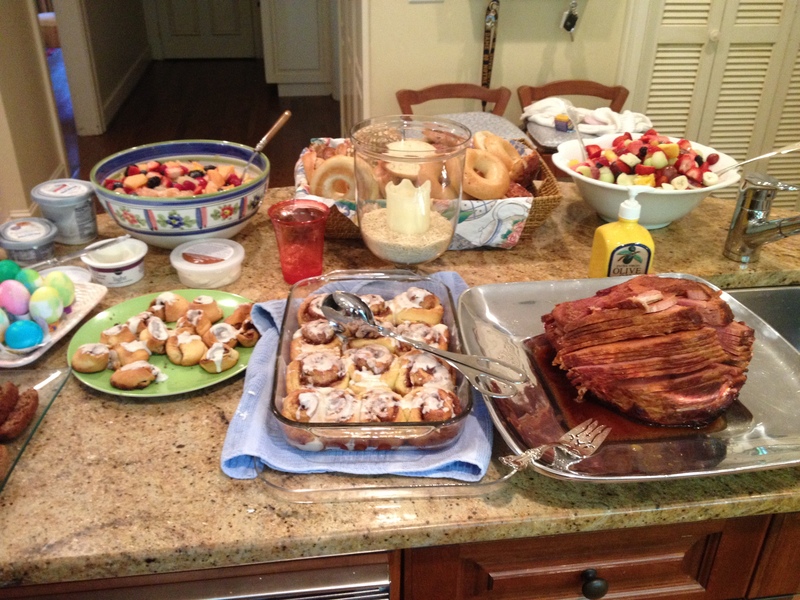 Here’s a pic of our amazing spread at my cousins’ house. It was a beautiful breakfast with my amazing family. A wonderful way to celebrate our rebirth in Christ and kickoff the Easter season. Wow, I’m coming to your house for easter dinner!